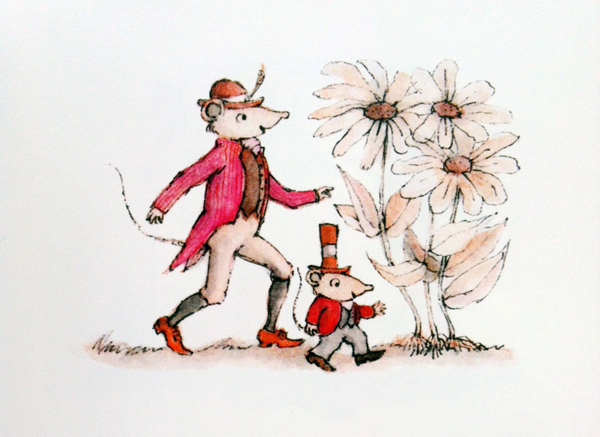 The book has 7 charming tales written in an original way and exquisitely illustrated. Lobel, classical and a bit nostalgic in his graphic style, has a great ability to evolve in a magical atmosphere everything he tells; the magic in the stories that makes a difference; the ones we want to read once and again; the ones that occupy a special place in our personal library. 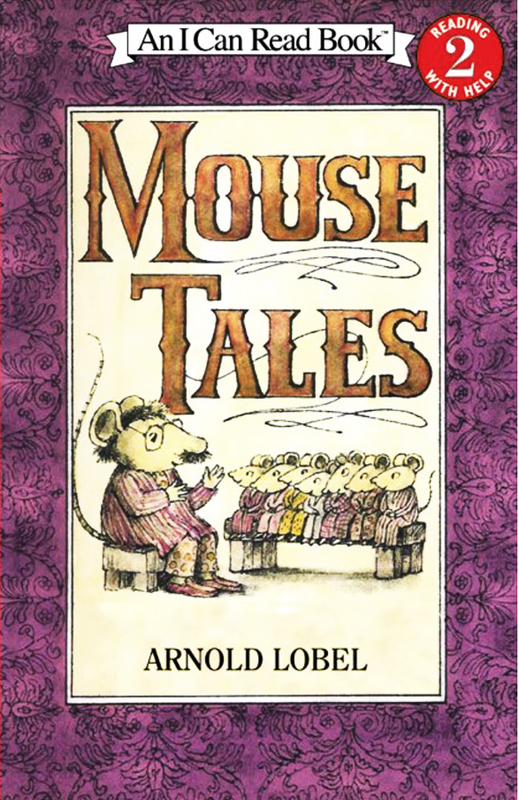 Arnold Lobel (USA 1933-1987) had a prolific career as children’s tales author. He wrote books like Frog and Toad, Uncle Elephant, Grasshopper on the road and Owl at home, among others; all of them have animals as main characters. 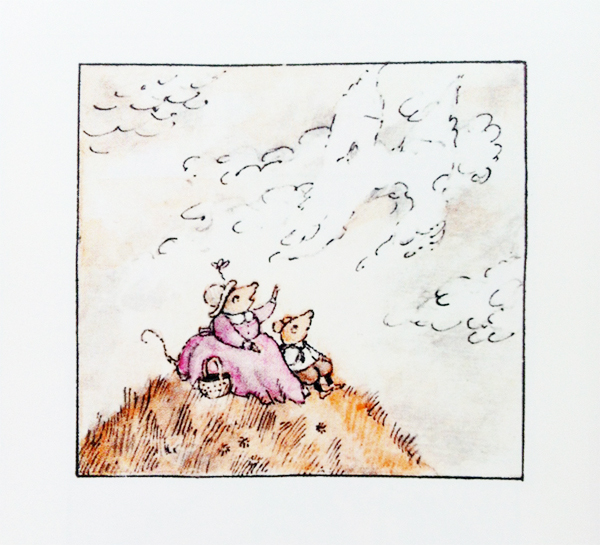 Mouse tales has conquered us for its simplicity and tenderness; we’ll keep on increasing our library with more stories by this author.